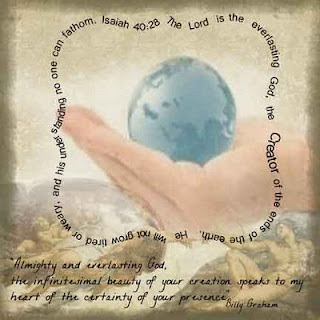 I found the hand holding the world image in clip art and felt it conveyed the meaning of God being the Creator. I was not sure what background paper to use and when looking I stumbled across this one I already had in my stash of Michael Angelos famous painting depicting God and Man and felt it was perfect for this. The Paper is by Elizabeth Weaver and the text path I used for the scripture is by Sine. This looks wonderful, Anne-Marie. I like the LO with the big sun ! What a great blog AM. I have also started a new blog which has nothing to do with scrapping but focuses on my walk with God.